On Tuesday, April 22nd, attorneys representing NYSPA and other plaintiffs in our federal lawsuit against United Health Care, filed our brief with the US Court of Appeals seeking to overturn the lower court decision dismissing our case. 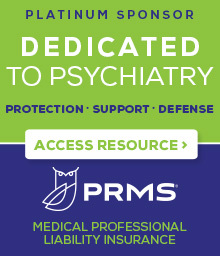 Our appeal is supported by amicus curiae briefs submitted by the American Psychiatric Association, American Medical Association, US Department of Labor and Patrick Kennedy, former US Congressman who was the main sponsor of the federal parity law in the House of Representatives. Copies of the briefs can be accessed by clicking on the appropriate links below.